Smooth slight camera movement creates more visual depth, deeper emotional feelings, more visual variety than PTZ camera movement (pan, tilt, zoom). Independent movies, commercials, TV-productions and music videos are using Cineped to create dynamic emphasis with slight moving shots. 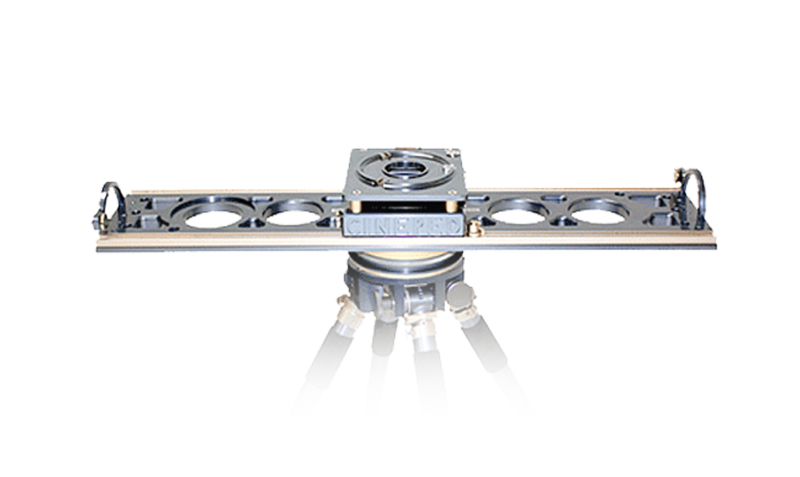 Supports Center Load up to 450 lbs. Supports Edge Load up to 85 lbs. 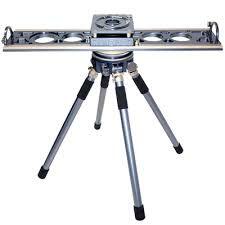 Cineped Rotational Slider 39 lbs.